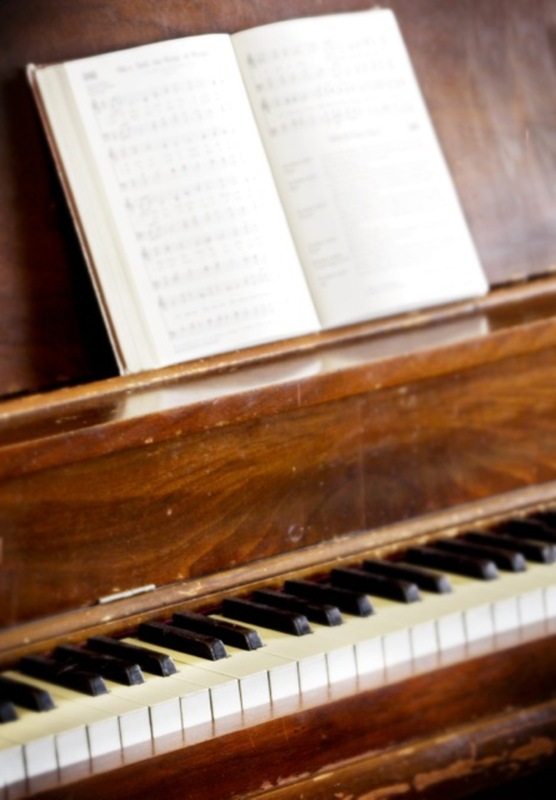 You're never too old to learn to play the piano! 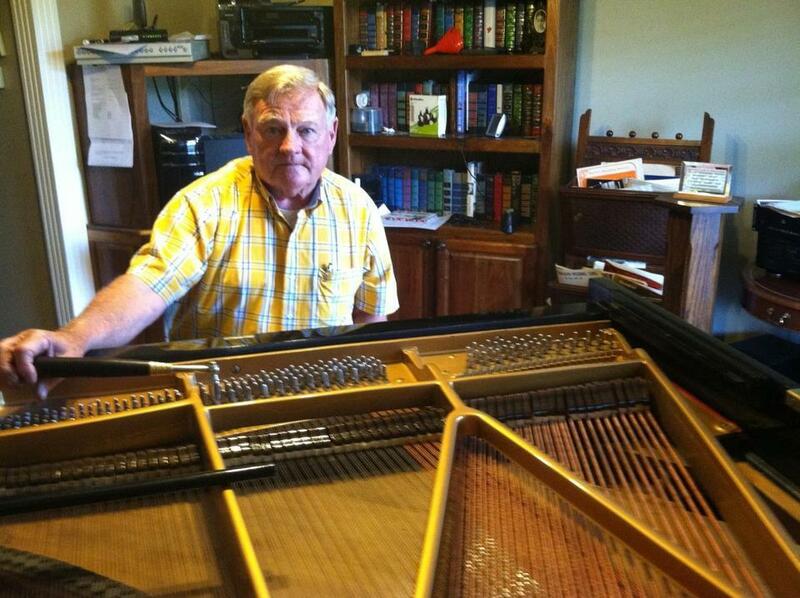 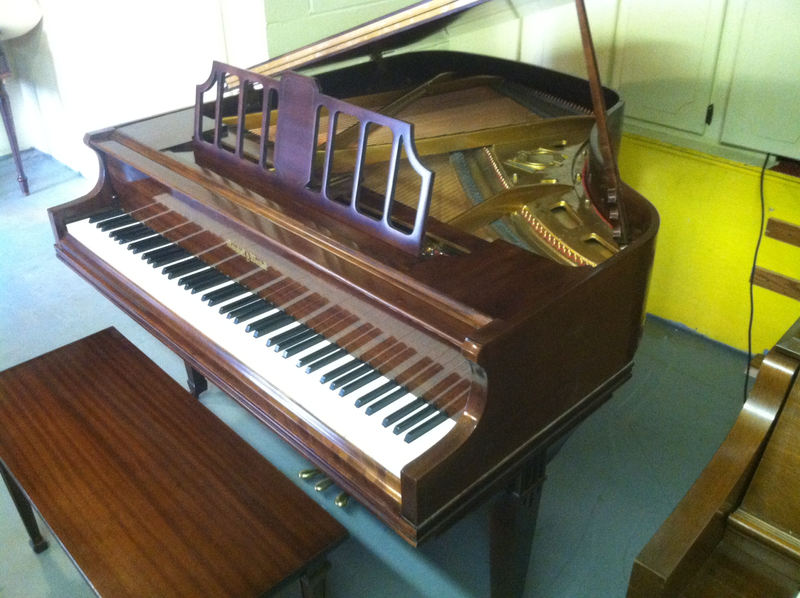 We offer piano tuning, repair, refinishing, restoration, and sell used pianos. 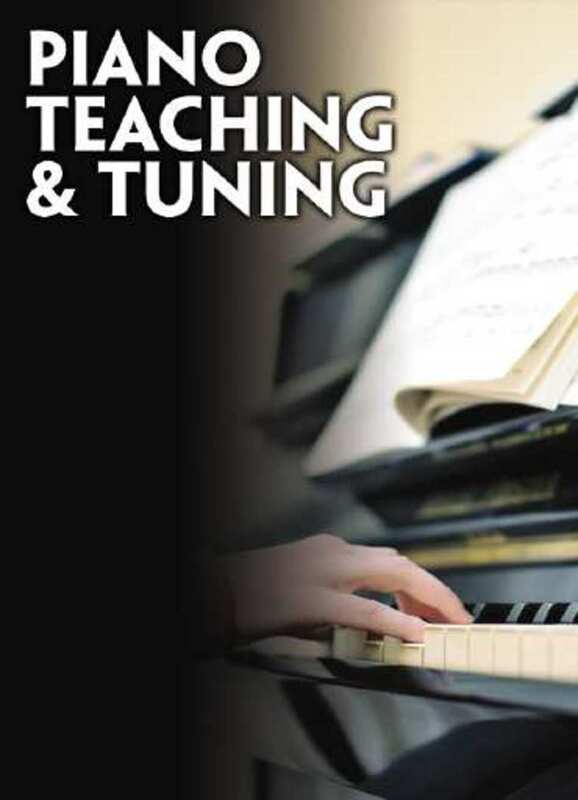 We teach beginner piano courses for adults, offering the easy to play method.